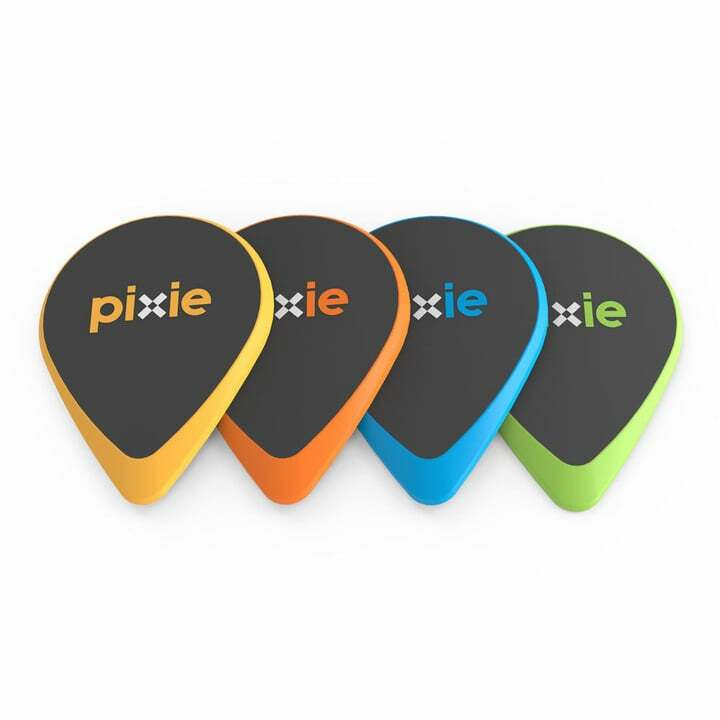 Pixie Points is the newest item tracking product on the market. Misplacing an item like a wallet or set of keys can be a frustrating and time-consuming process. 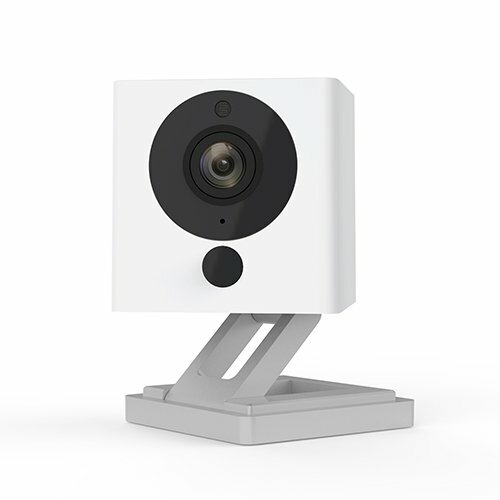 Tracking devices such as Tile help make finding those items easier. Still, these products can’t pinpoint the exact location of a missing item, only its proximity. 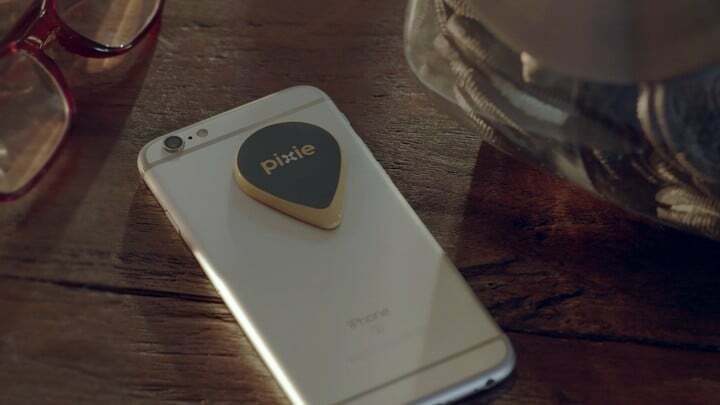 Pixie hopes to bring a new level of accuracy to item tracking with Pixie Points. The always-on location tag system uses signaling technology based on GPS. Combined with an augmented reality interface, it shows the location of misplaced objects in a fun new way. 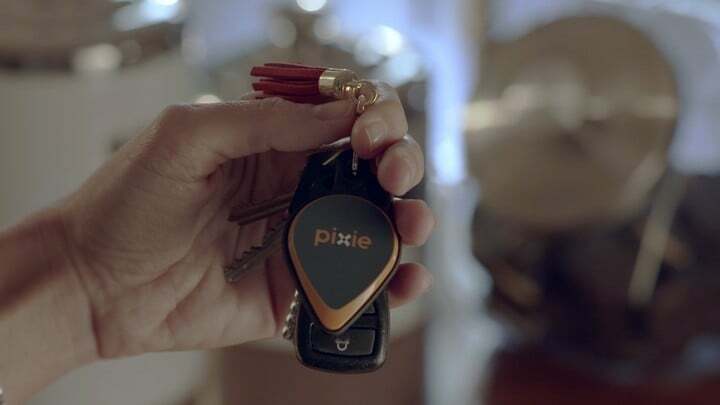 Pixie calls its product “Pokémon Go for your keys.” After weeks of testing, I’d agree. The first thing you’ll notice about a Pixie Point is its unique shape, which resembles two guitar picks glued on top of each other. Each unit measures 47mm x 35mm x 3.2mm and offers water and dust resistance to IP67 standards. A Pixie Point comes with just over a year of battery life. Thereafter, you’ll need to replace it with a new unit. Unlike other item tracking products, Pixie Point requires that you attach one unit to your iPhone to serve as a digital anchor. The other units connect to objects using key fobs or surface adaptors. Besides keys and wallets, Pixie Points are ideally suited to track travel bags, remote controllers, other iOS devices, and more. 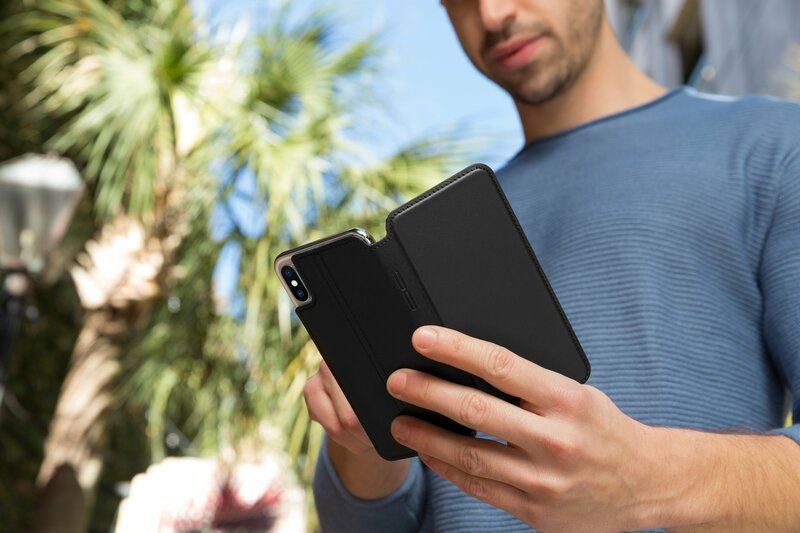 Besides keys and wallets, Pixie Points are ideally suited to track travel bags, remote controls, other iOS devices, and more. Pixie Points talk to each other and sync using the free Pixie app. Each acts as a small satellite, providing distance information from each other like GPS. In doing so, they provide a range of up to 150 feet outdoors and 50 feet indoors. 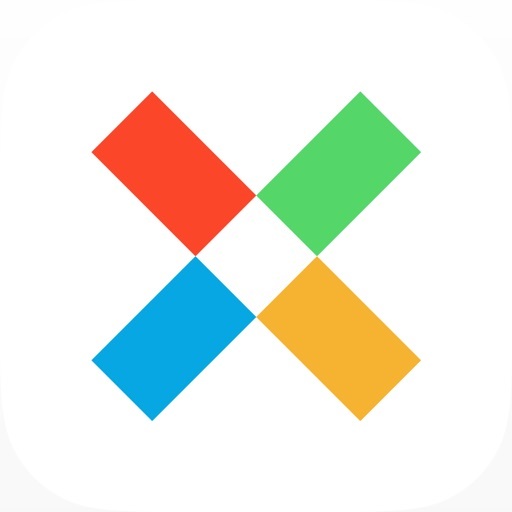 For now, the Pixie app supports the Pixie Point on your iPhone and seven additional Points to track your items. 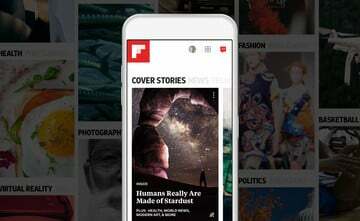 To find a missing item, click on its name in the Pixie app. From there, onscreen instructions will assist you in finding the object using a combination of three tools. With Map it, the Pixie app scans your immediate environment to locate Pixified items in a motion similar to taking a panoramic photo. Show it reveals and points you to the location of the item with the Pixie Pointer, an arrow icon that shows both the direction and distance from the object. This feature also includes Pixie Dust, an augmented reality overlay that “swarms” to show where the item is in the room. The Pixie Dust and Pointer can see through walls and objects to guide you to items. After much testing, I’m ready to declare Pixie a winner. Each Pixie Point is well constructed and durable, while the Pixie app works as expected. And yes, the Pixie Dust feature is as ingenious as it sounds. 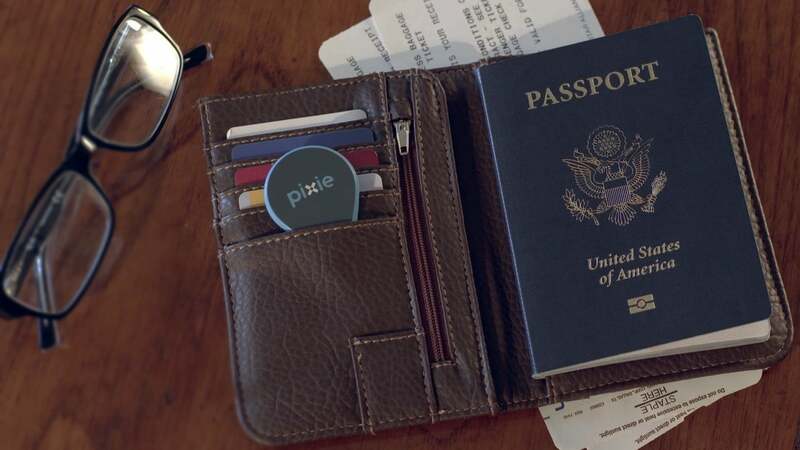 If you’re looking for a way to keep track of the important items in your life, you can’t go wrong with Pixie. At launch, Pixie is available in both 2-pack ($49.99) and 4-pack ($99.99) kits. Each kit includes an iPhone 6 or iPhone 7 series case of your choice. The 2-pack consists of two Pixie Points, one key fob, and a curved surface adapter. The 4-pack includes four Pixie Points, two key fobs, and a curved surface adapter.